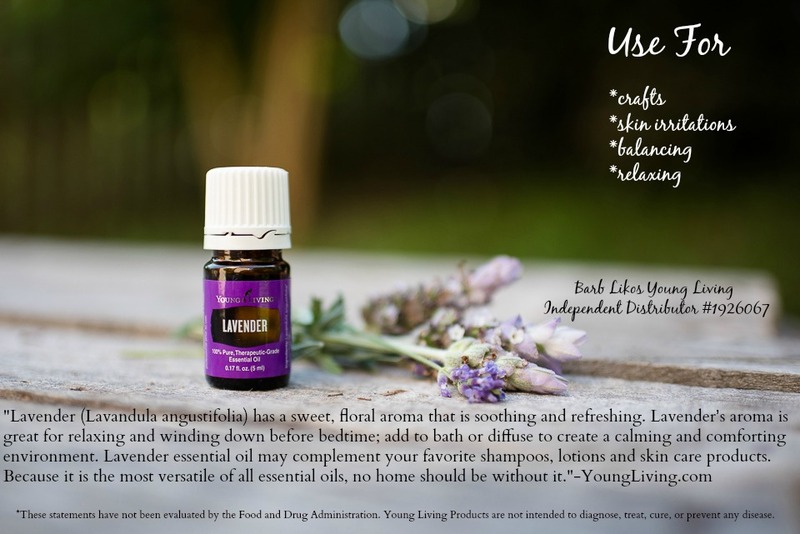 If you don’t yet have a stash (or a hoard) of essential oils, now is the time to start stocking up. Things are changing in our ability to access health care and you want to be able to take care of your family in non traditional ways. 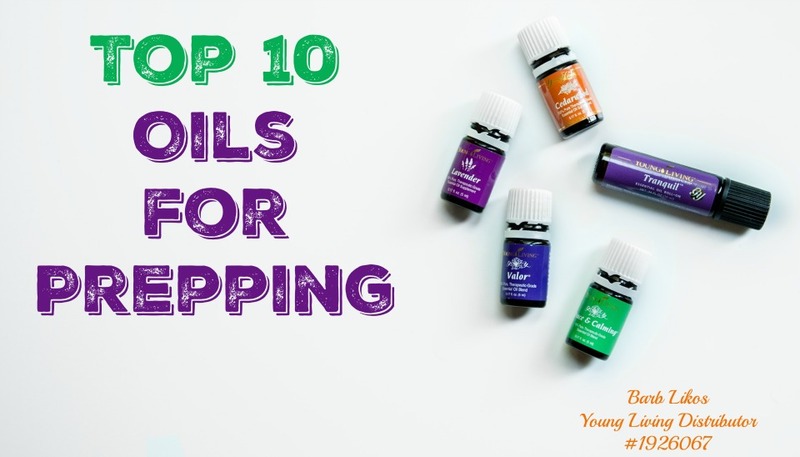 To that end, here is the top 10 oils for prepping and how to start building your stockpile of essential oils. Unfortunately there are so many things that I am not allowed to share about oils due to regulations. So it is my hope that using what I can say below leads you to peak your curiosity about oils and starts you on your research journey. I diffuse R.C. to create a comforting aroma. 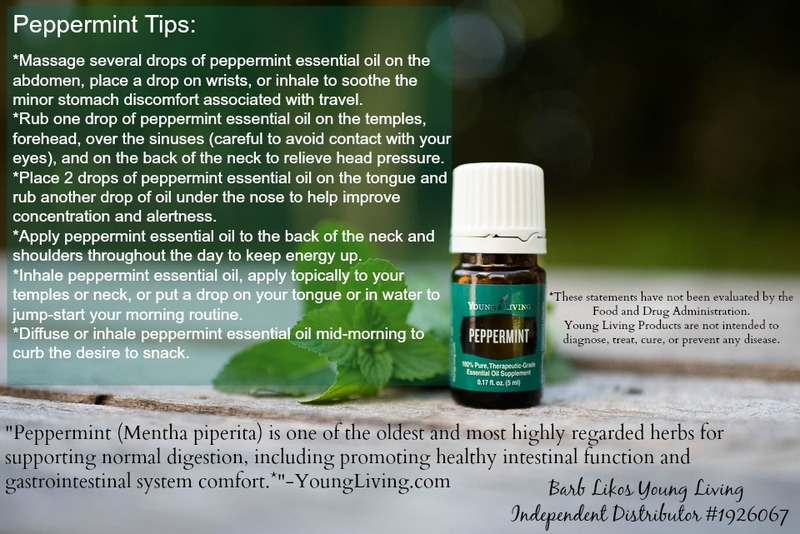 Peppermint is great when used as a dietary supplement to support healthy digestion*. It’s so perfect and convenient to just add 2–3 drops to my water. 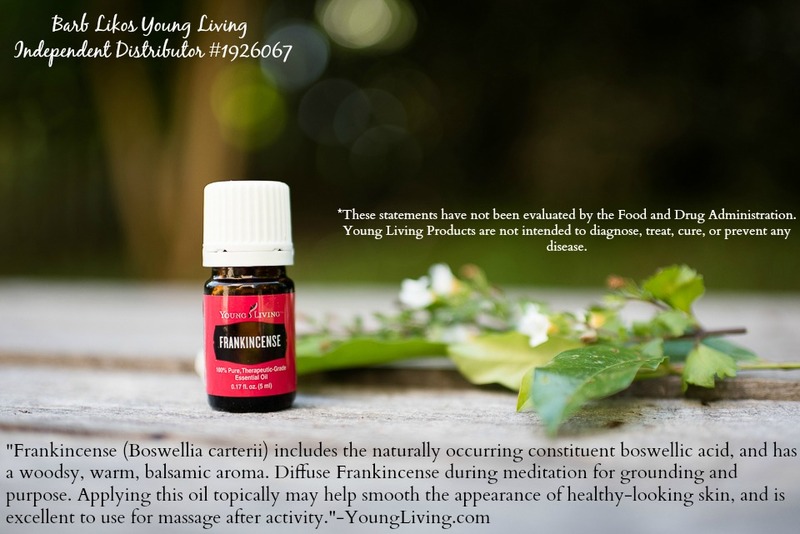 I apply Frankincense topically to help smooth the appearance of healthy-looking skin. 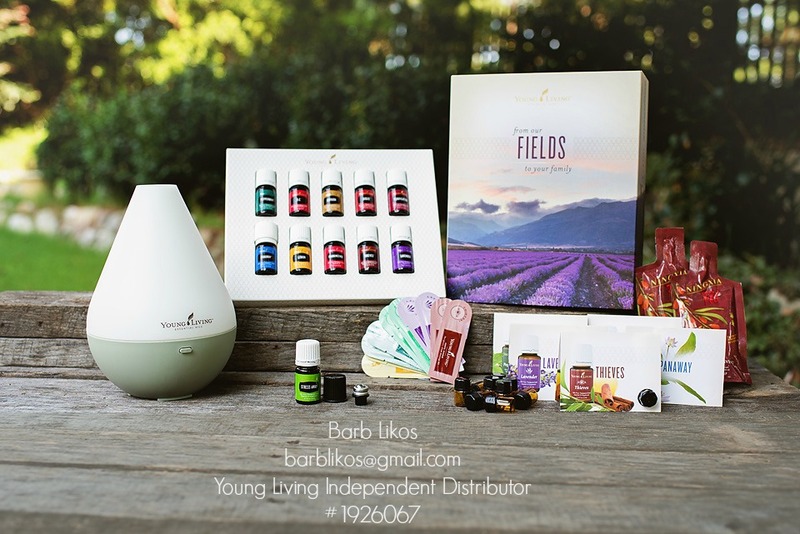 All of the above oils are available in Premium Starter Kit that includes a diffuser. 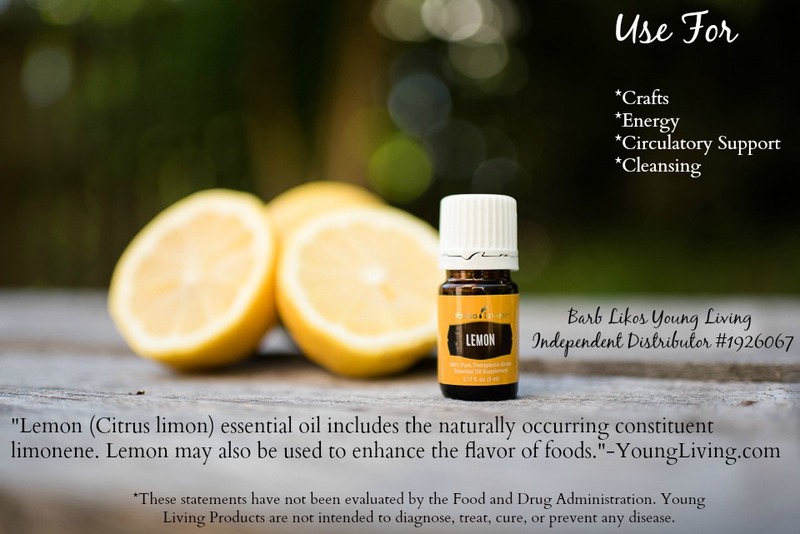 While the diffuser is not practical in an emergency situation the oils can all be used on their own and are small enough to pack in your Bug Out Bag, ESPECIALLY the sample sizes. Oils are not inexpensive but when you know how to use them the cost is more than justified in your prepping. 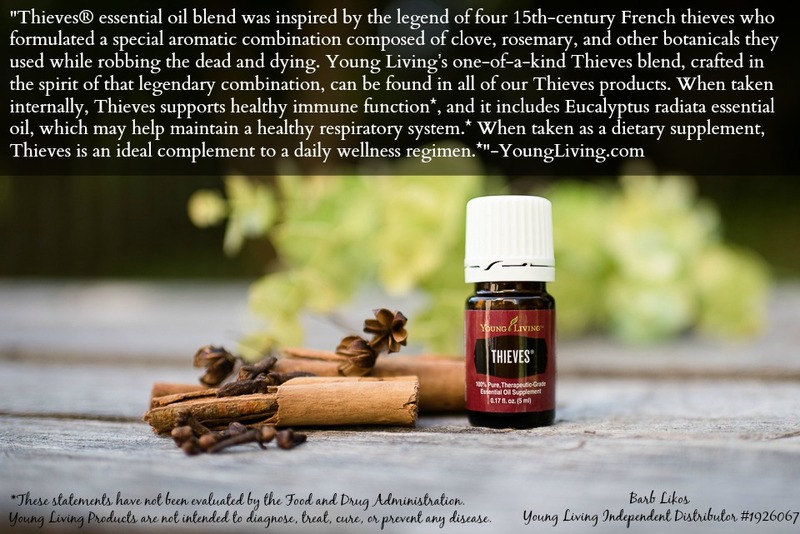 Please do not buy “cheap” oils that you find in big box stores or possibly adulterated versions online. This is your family you are investing in. 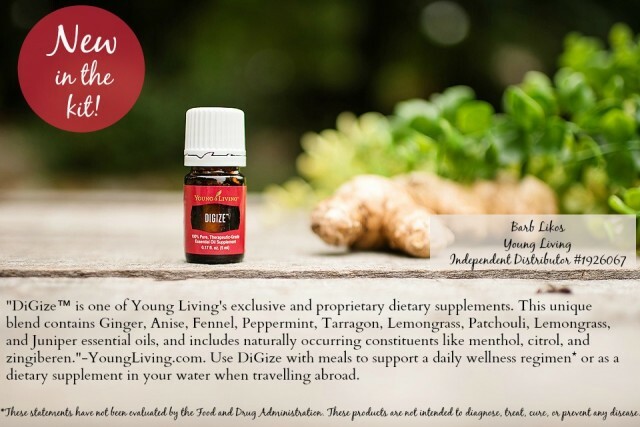 Young Living Diffuser-you get a choice between the Home, Dewdrop Diffuser, Bamboo Diffuser, Raindrop or Aria Diffuser (price ranges but starts at $160-Home diffuser may be substituted for the Dewdrop based on availability). 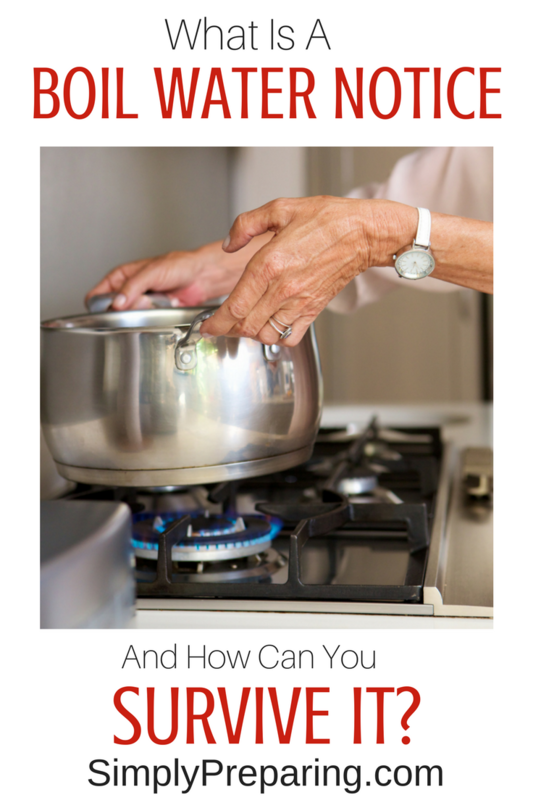 Hint: if you have problems with your hands opening items it may be best to choose one other than the Dewdrop. I have the Home, Bamboo and Aria and I love them all. If you want a basic one to get you started the Dewdrop or Home is a great choice. If you want a beautiful show piece for your home, you are looking for either the Raindrop or Aria. 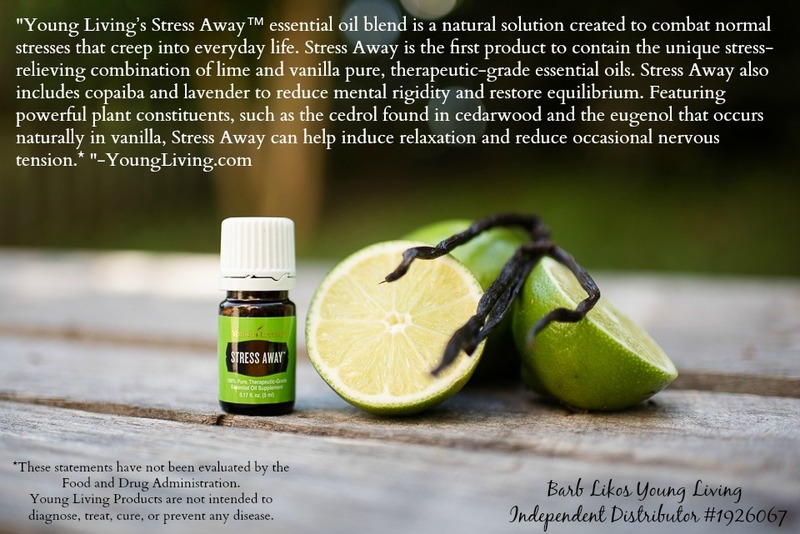 10 Samples packets of essential oils which are perfect for traveling or your purse! Ningxia Red sample packs so you can taste this Wolfberry blend for yourself. 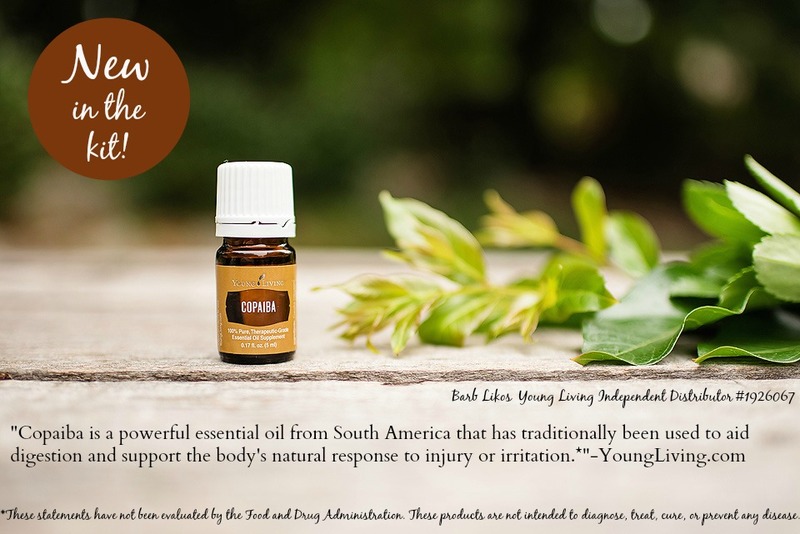 Because I feel so strongly that you need to buy yourself some books or apps for your phone to learn how to really use your oils I will give you a $25 refund via paypal when you buy a kit so you can buy more educational materials or additional oils. All of that information is below. Once you buy your kit, you automatically become a wholesale member which gives you the ability to buy all your oils at 24% off retail. Heading to the snowy mountains for the holidays? 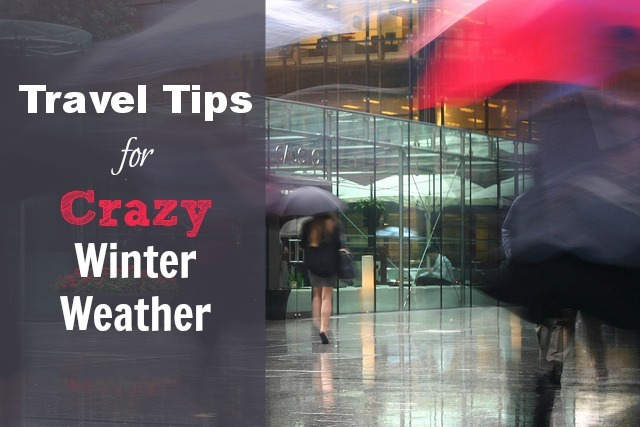 Here is a last minute winter emergency road trip list to keep you and your family safe! A strong tote bag or backpack to keep your gear in. An egg crate to store this equipment is also handy as it doubles as a stool if you get stuck changing a tire. Bottled water. I like to keep a whole case in the trunk as well. Snacks. Some with higher protein and some just to keep your spirits up. External battery pack to charge your phone like a Mophie. Road Atlas. See how I plan to use maps in an emergency. This is a great time to make notes on what’s around you when you travel. 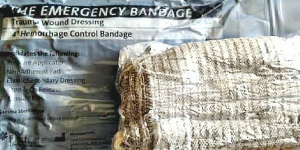 Mylar heat blankets and hand warmers. I usually buy a large winter pack with a variety of these heated pouches each year at Costco. Heavy blanket that you could use to cover a window if broken or wrap around you. Snow boots-tuck inside an extra set of warm gloves, hat that covers your ears, scarf, and warm socks. Siphon pump and gas can. Kitty litter for giving your tires traction in the ice and snow. Protein bars, water and ready to eat meals. Make sure someone knows where you are going, what time you expect to be there and what roads you are planning to travel. Stay up to date on road conditions. Many states have apps now for your phone that will keep you up to date. Set your phone settings to receive emergency alerts. Here is a good explanation from Verizon on how Emergency Alerts work. These can be critical to your families safety. For more tips on using your phone during a winter weather emergency read Weathering the Winter on the Verizon blog. Turn on your geo locate on your cell phone so that the signal could be used to find you if necessary. Make use of the many services offered for vehicles these days like GM’s OnStar features for winter safety. Disclosure: I have compensated relationships with both Onstar and Verizon Wireless through their social media teams. My participation in these programs has not influenced my thoughts on this post. Both of these services are very beneficial in emergency situations. 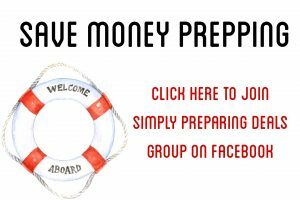 Instead of the latest useless gadget this year, why not get some emergency preparedness gifts for your loved one? 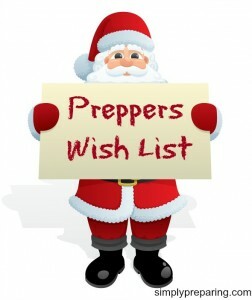 Here are a list of items that are guaranteed to be on your preppers wish list! Instead of putting them in a traditional stocking, I think it would be cute (and more useful) if Santa had a Bug Out Bag hanging in its usual place with all of the above in it! The most important prep we can have in my opinion is close relationships with friends, family, neighbors and loved ones. Take the opportunity this Christmas to reach out and connect with people. 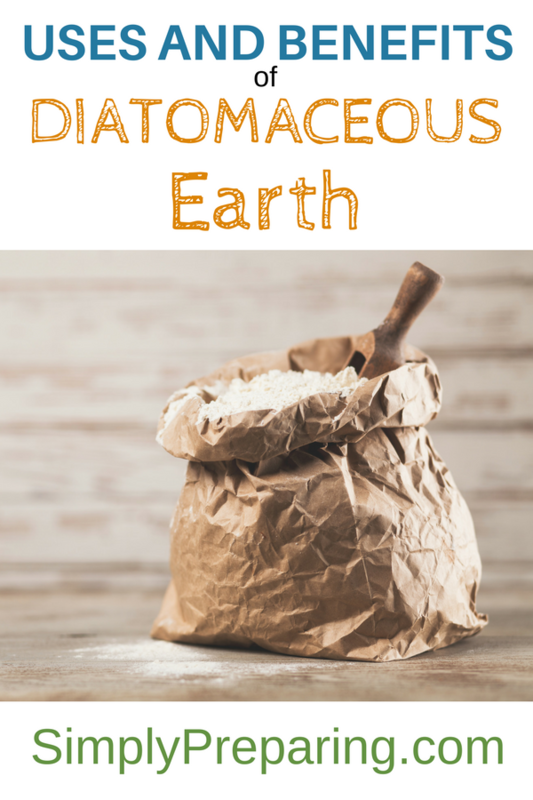 Maybe plan a spring camping trip, or offer to volunteer teaching skills you have, make a date to have some friends over to work on canning and food storage, or even set a date to go thrift store rummaging after the holidays. Remember: the greatest gift we can give is ourselves! 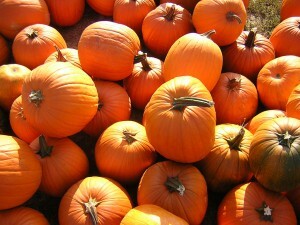 Pumpkins!! Here are some fabulous ways to use pumpkin: can cubed pumpkins, make pumpkin butter, roast pumpkin seeds, save pumpkin seeds, dehydrate pumpkins, and don’t forget about putting some away for your doggy’s upset tummy! 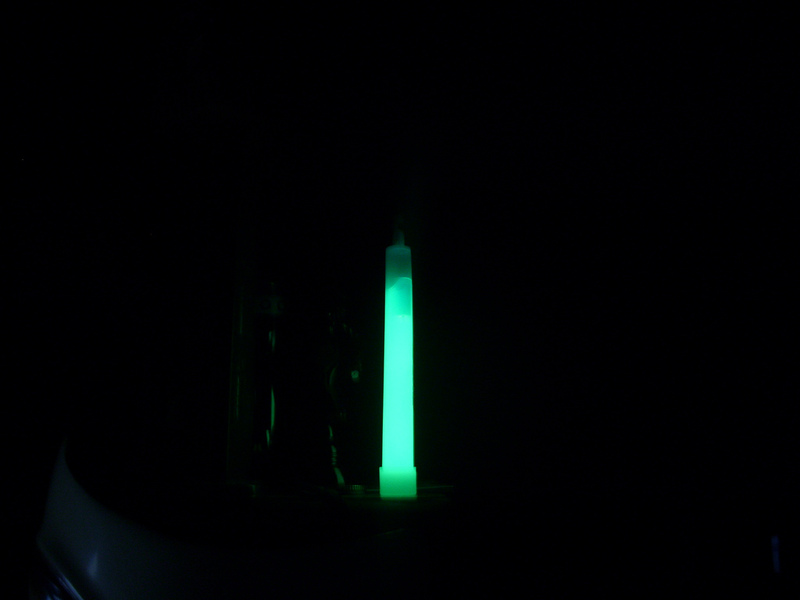 Glow sticks! These make excellent emergency lights. You can also use them to mark things outside that you would like to be able to see while camping. Hard candy. 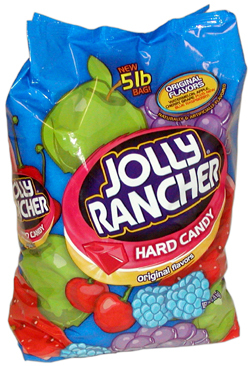 Dum Dum lollipops and jolly ranchers will sure be a treat if you are living off the canned goods, beans and rice you have stored away. Peppermint candy is great for human stomach aches as well. 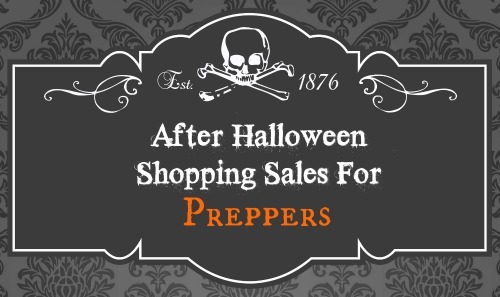 What are some other great items and uses for the after Halloween sales? Share your ideas in the comments!